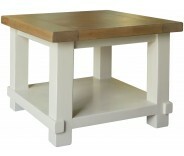 Complete any room with our classic attractive lamp table. 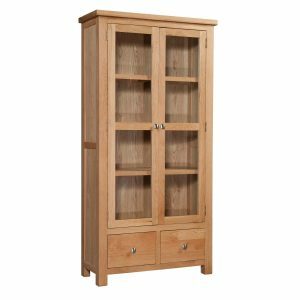 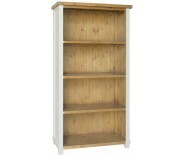 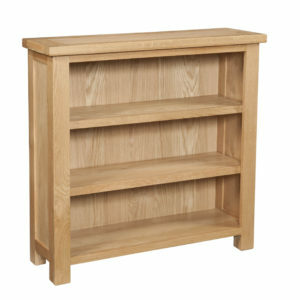 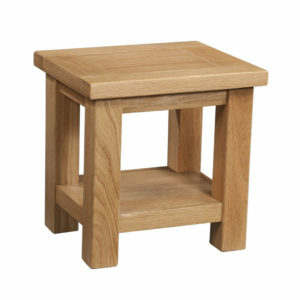 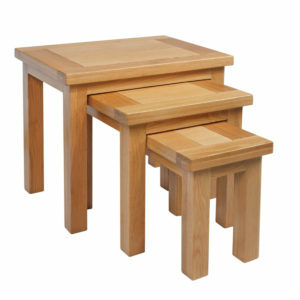 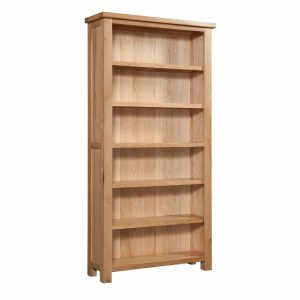 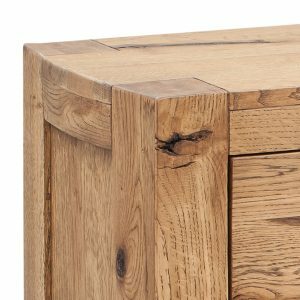 Crafted from solid oak, our Somerset range in finished in an elegant light wax. 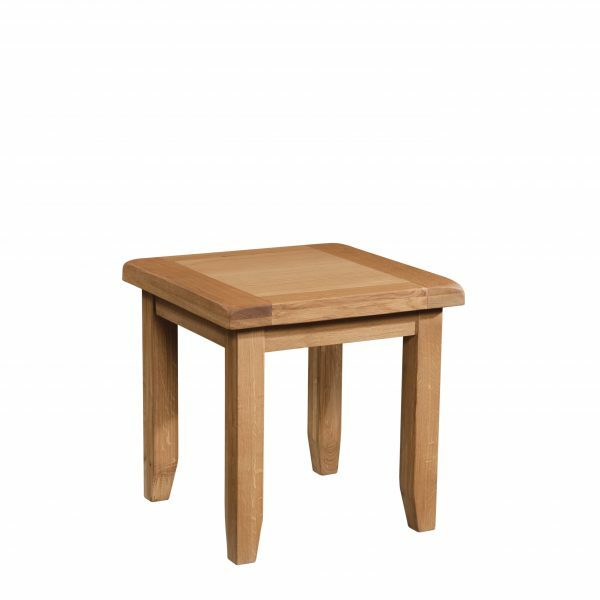 Everyday low prices. 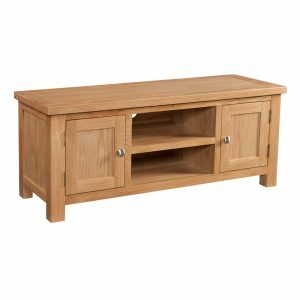 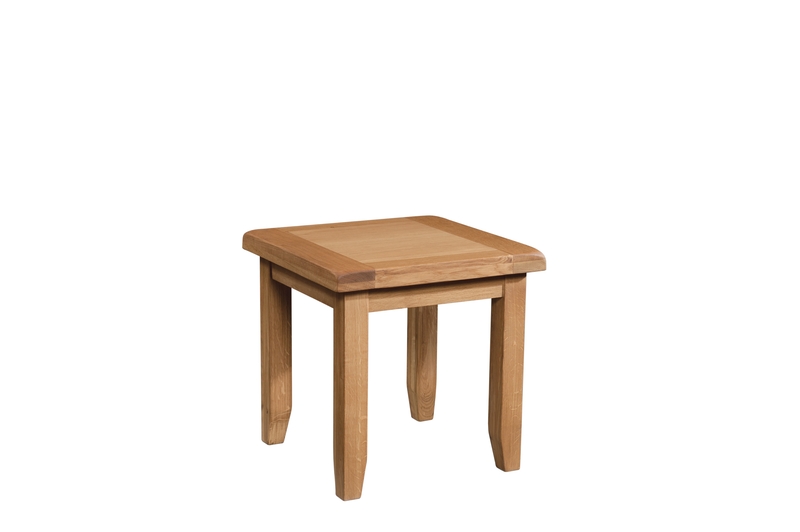 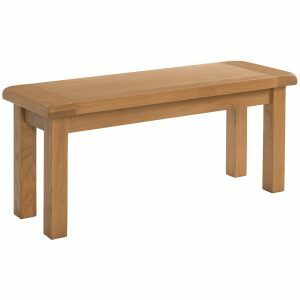 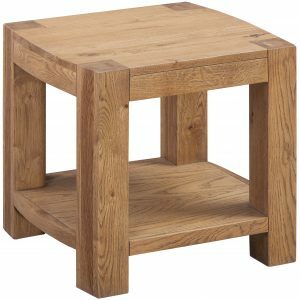 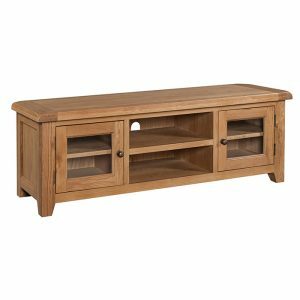 SKU: SOM077 Categories: Living Room, Coffee Tables Tag: Oak Brand: Somerset Oak.